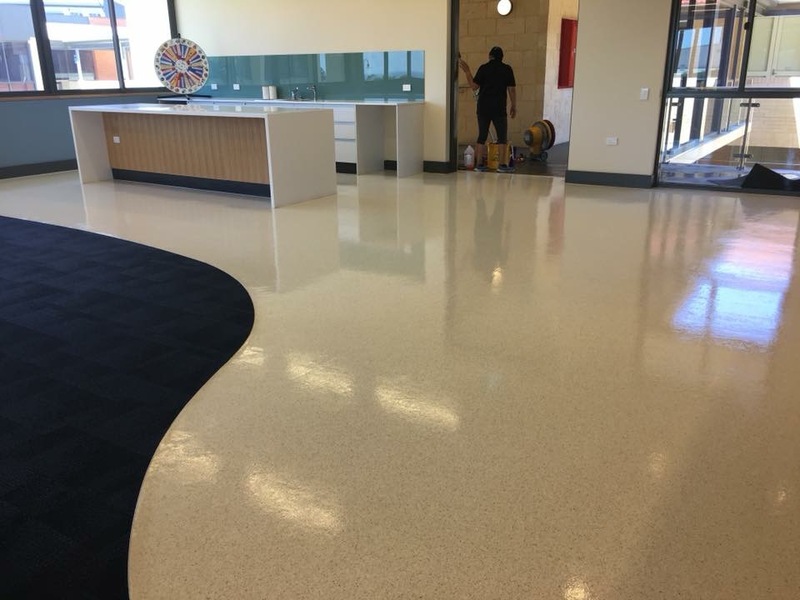 If you are looking for the ultimate in commercial cleaning in Clarkson or office cleaning in Clarkson, you can consider engaging the cleaning services company- NCCS- Nooks & Crannies Cleaning Service. The wide-ranging cleaning services that we extend to customers’ from in and around Clarkson include industrial cleaning, office cleaning and/or commercial cleaning. We totally understand the fact that employees spend a considerable amount of time at work and if we were looking at a minimum of 8 hours a day, and if it were a 5-day week, then it tantamount to around 40 hours or more. 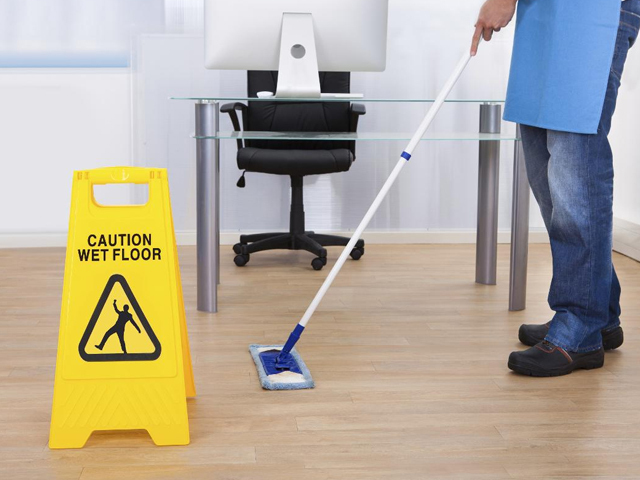 The cleaners who are engaged specifically for industrial cleaning or office cleaning in Clarkson know what really entails an office cleaning or for that matter industrial cleaning process. They have a format and they come in follow the set process they have in place and carry out the commercial cleaning on a regular basis. The idea that industrial cleaning, office cleaning and commercial cleaning in Clarkson goes over and above the basic visual appeal and is a lot more than that proves the fact that when professional commercial cleaners are engaged, then the cleaning service will be top-quality and will deliver on all fronts.